At last! 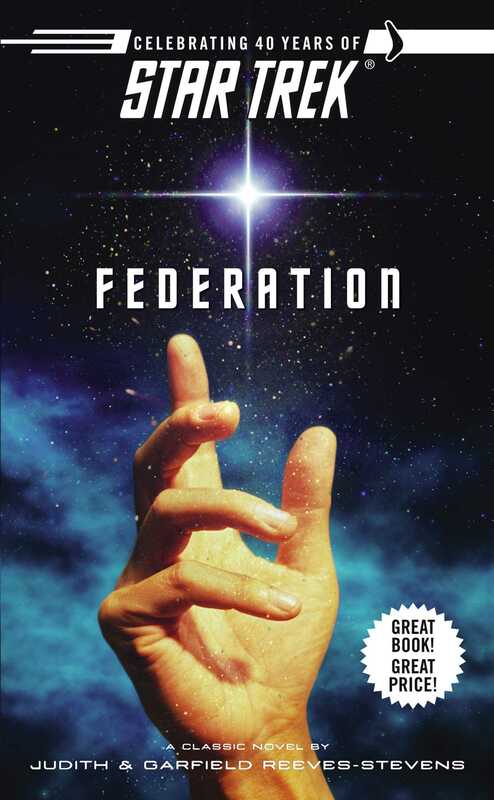 The long awaited novel featuring both famous crews of the Starship Enterprise in an epic adventure that spans time and space. Captain Kirk and the crew of the U.S.S. Enterprise NCC-1701 are faced with their most challenging mission yet--rescuing renowned scientist Zefram Cochrane from captors who want to use his skills to conquer the galaxy. Meanwhile, ninety-nine years in the future on the U.S.S. Enterprise NCC-1701-D, Picard must rescue an important and mysterious person whose safety is vital to the survival of the Federation.